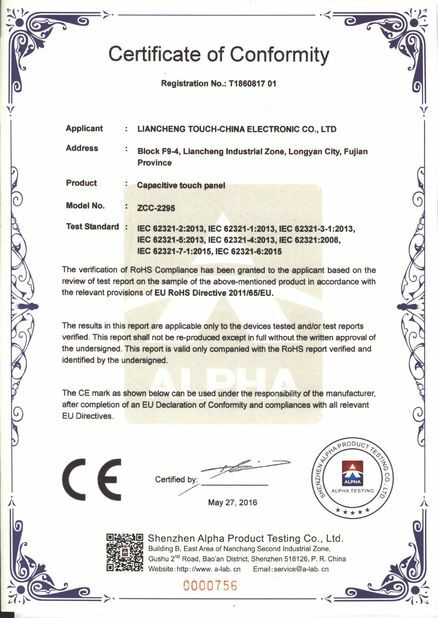 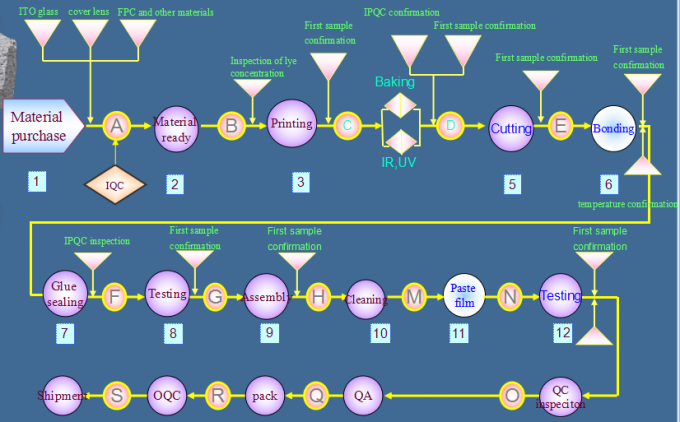 Quality Control - Shenzhen Touch-China Electronics Co.,Ltd. 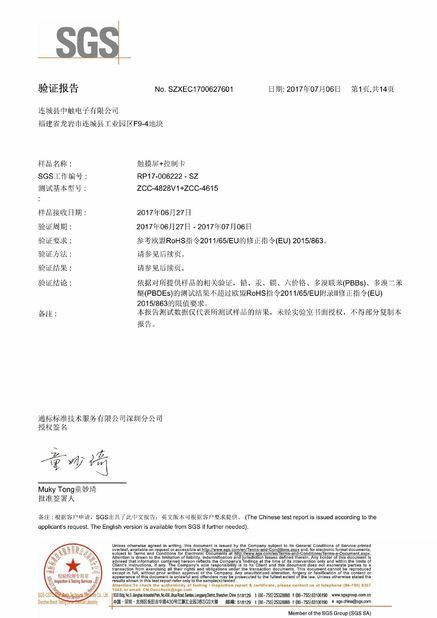 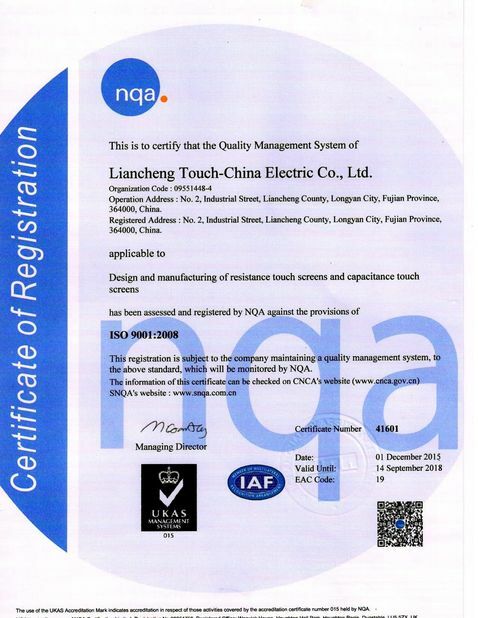 Touch-China gets ISO9001:2008 and TS16949:2009 certificate. 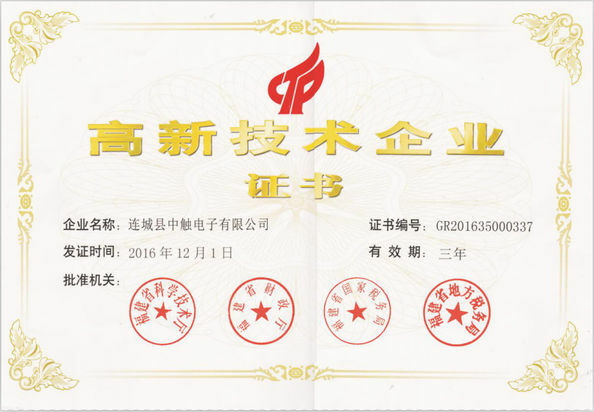 The quality of goods is strictly controlled. 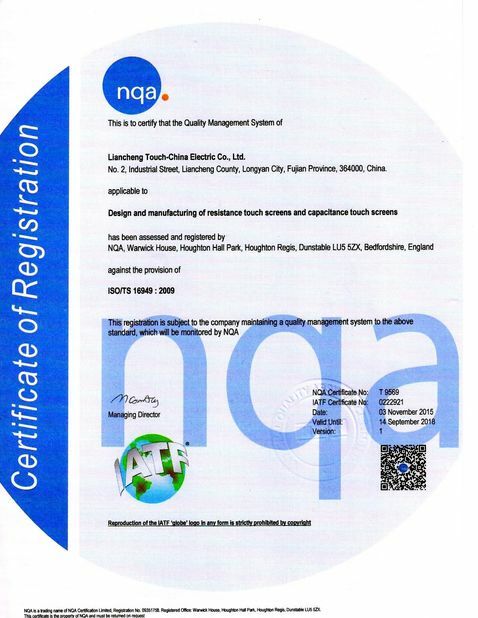 Obeying the principle of honesty, the idea of double win, and taking quality as the priority, Touch-China has been recognized by domestic and overseas customers and gains their long-term cooperation.